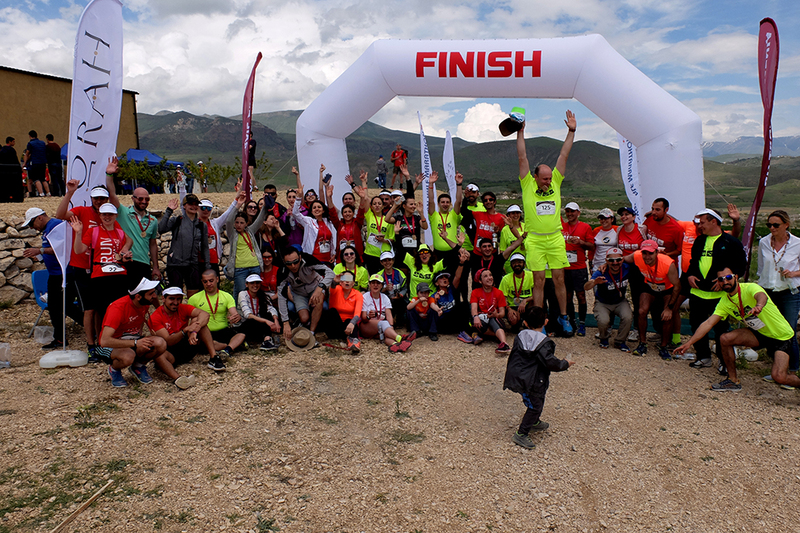 Vineyard Trail is the first trail event in Armenia, organized every year in the beautiful mountains of Vayots Dzor region. The Race starts near village Rind from Zorah Winery, route of the run goes through trail paths of nearby mountains and vineyards with stunning views. 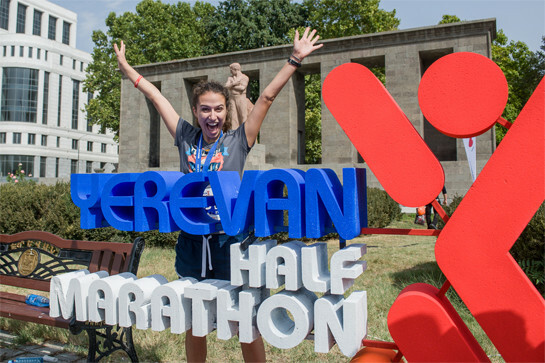 21,1km – for runners 18 years old and older, able to complete the run within 4 hours. 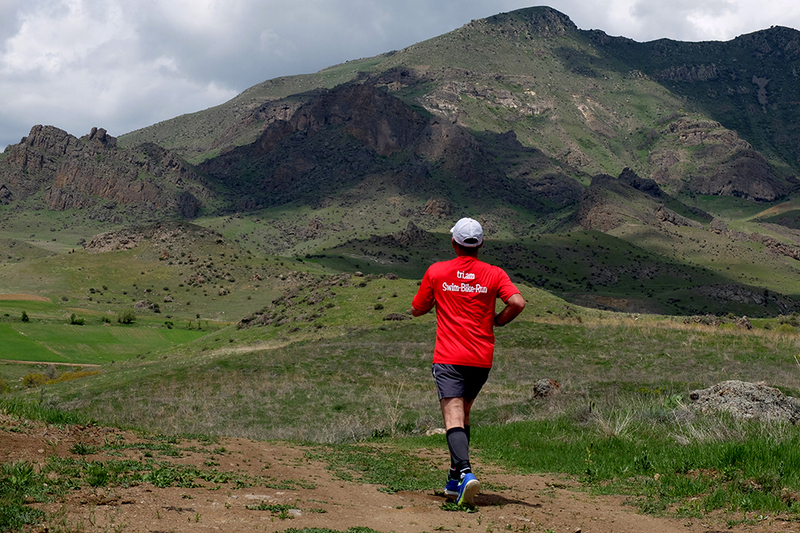 Vinyeard Trail Armenia is a running race on trail (dry dirt) surface through hilly terrain. Altitude of the race is between 1500 and 1700 meters. Transportation from Yerevan to Rind will be provided to participants who will request it for extra fee of 3000 drams. Participant should select the option on the registration page. 1km – for participants 7 to 12 years old. 21,1km– for participant 18 years older and older, participants must be able to finish the race within 4 hours time limit. Transportation to Rind - 3000 drams for roundtrip. Additional guests with access to pasta party (non-runners) - 4000 drams . Only 1 guest accompanying the runner is admitted. Entry fees are non-refundable. Participant and distance changes are possible no later May 1, 2019. For changes to smaller distances participation fee difference is not refundable. For changes to longer distances participation fee difference must be paid at the EXPO, or to bank account of Arm Marathon Foundation. For changes and inquiries please email info@armeniamarathon.org. 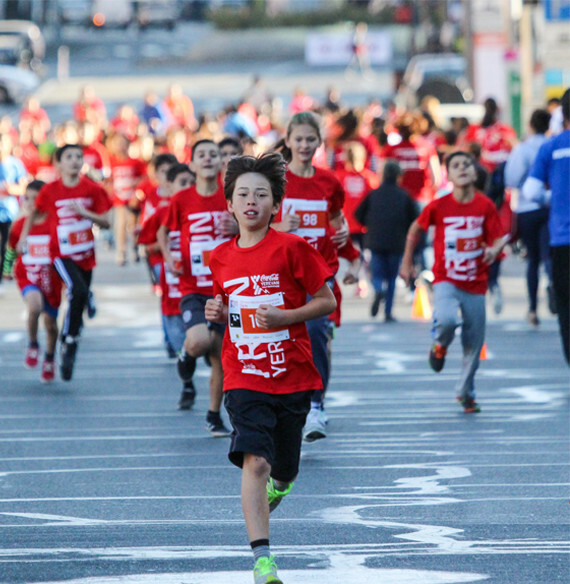 Race Pack pick up will happen on May 4, 2019, 11:00 – 18:00. Location to TBD. Participants must present a valid ID to receive their racing packs. Start Date: May 5, 2019. Start Location: Zorah Winery, Rind village, Vayots Dzor, Armenia. Finish and Start location are the same. Route of the distances go through local walking trails. Water and food stations will be located every 5km of the race, participants are encouraged to take additional water with them. Medical Aid is available at the Start/Finish area. Participants are advised to use sun lotion, head cover and sun glasses, as well as stay well hydrated to avoid potential health issues from exposure to sun and heat, in case of sunny weather. Click here for full Participation Rules of Vineyard Trail Run. 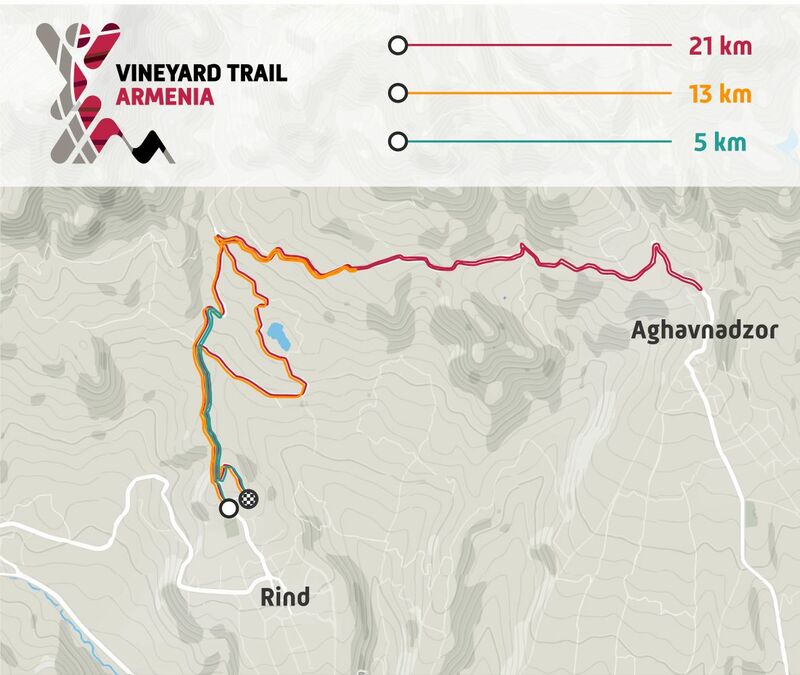 Vineyard Trail Armenia supports local community of Rind village. In 2017 and 2018 we supported the school of Rind to do internal repairs to the building. We will continue to support local initiatives with our small contributions. Every large and small sports event needs volunteers to make it happen, volunteers contribution is priceless. Our race is no exception, we count on many volunteers to help Vineyard Trail to happen. 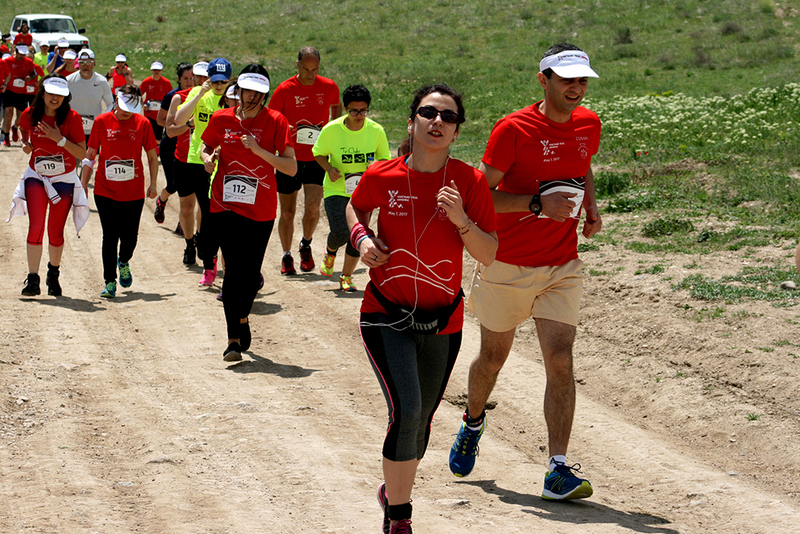 Vineyard Trail Armenia is organized by Arm Marathon Foundation, TriClub multisport club with support of Zorah Wines and Wine Republic. 3- we want to bring more tourists to Armenia by offering exceptional service, through world class event organization and management.